The 2019-2020 Free Application for Federal Student Aid (FAFSA) is available and should be completed as soon as possible. You can download the myStudentAid mobile app to complete your FAFSA from your phone. Use the IRS Data Retrieval Tool within the myFAFSA app to import 2017 tax information into your 2019-2020 FAFSA. We have begun mailing award letters to future bobcats for the fall 2019 and will continue to do so as students complete the FAFSA. 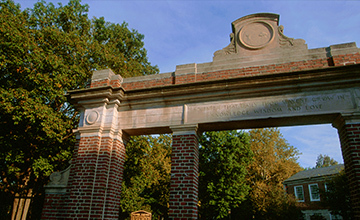 For information about costs and financial aid at Ohio University, please view our Award Letter enclosure. If you haven’t received your award letter yet, check your OHIO Student Center To Do List to make sure there aren’t outstanding items delaying your financial aid awards. 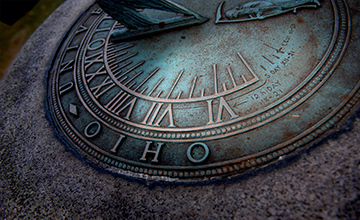 There are many opportunities to continue your education during the summer at Ohio University. Visit https://www.ohio.edu/summer for more information. Financial aid can also be used during summer sessions. For details about the types of aid available, visit our Summer Financial Aid page. We hope to see you this summer! 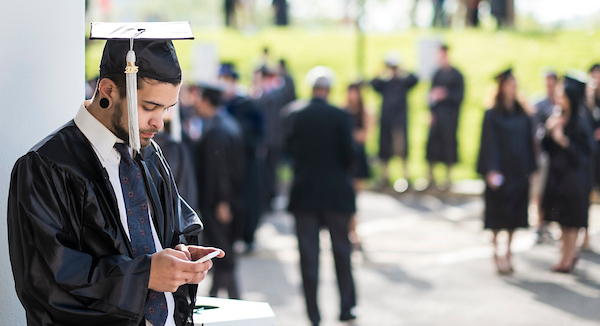 The OHIO Guarantee sets the standard among Ohio's public institutions of higher education by taking the guesswork out of budgeting for college. 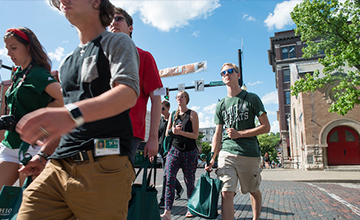 The OHIO Guarantee is a cohort based, level-rate tuition, housing, dining, and fee model that assures students and their families a set of comprehensive rates for the pursuit of an undergraduate degree at Ohio University. Tuition, housing, dining, and fee rates established at enrollment remain unchanged for 12 consecutive semesters.